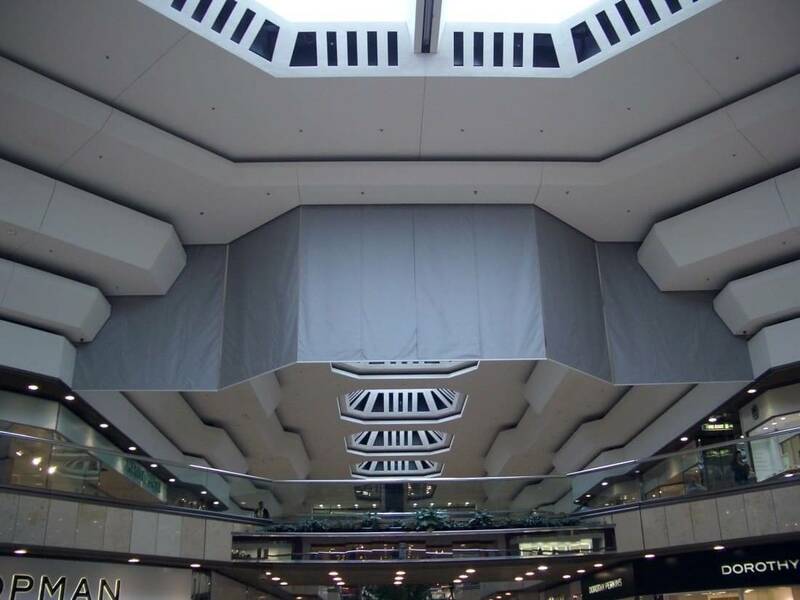 Our firm serves as the foundation for smoke curtain technology. Scientific innovation allows for design that lifts the spirit, unleashes human potential and transforms our world. Innovation takes many forms and addresses a spectrum of challenges. The power of our breakthrough idea has propelled building smoke and fire safety forward, fueling a more open and impactful design while never compromising life safety. We are at this cross road of change. For two decades we have helped companies and organizations create innovative places. From Ground Zero to Pearl Harbor, we have been entrusted with the most state-of-the-art facilities to the most historic renovations. Our clients select us to make a positive impact with collaborative vision which results in beautiful design and implementation driven by our proven processes and solutions. We show designers how to aesthetically protect their interiors with our automatic, gravity fail-safe systems, show contractors that they have more options, show fire protection engineers the simplicity of our approach to life dependency systems and owners the new world order in the economics of fire protective, deployable smoke curtain technology. Our integrated construction process is on time, on point and strives to achieve client references. The U.S. 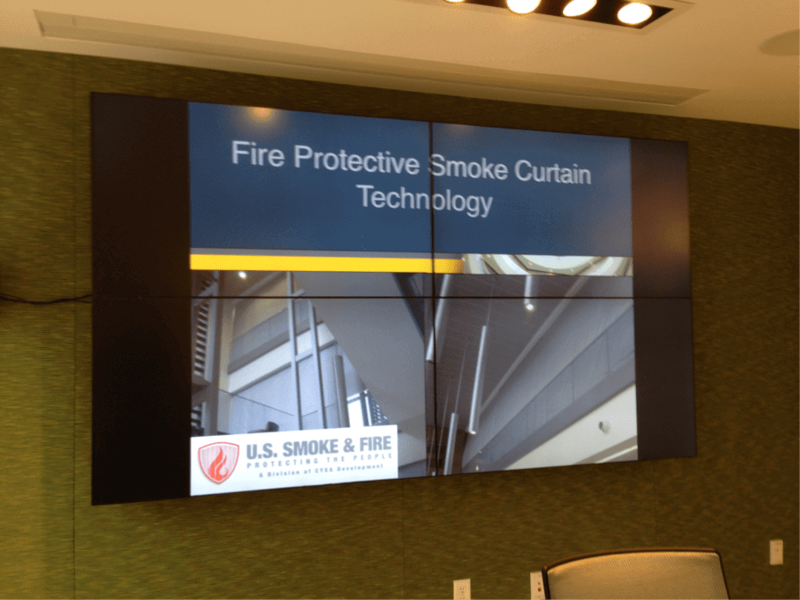 Smoke & Fire Architectural and Engineering Team educates the industry through an AIA continuing education series with our Underwriters Laboratories listed, labeled and recognized technology. Experience, creativity and technical expertise come together in every service we offer. We show architects how to aesthetically protect their interiors with our automatic, gravity fail-safe systems with a range of applications. We endeavor to uncomplicate the complicated.